Days after T-Mobile announced that it had upgraded more cell sites with additional mid-band LTE capacity, it’s confirmed some more low-band LTE expansions, too. 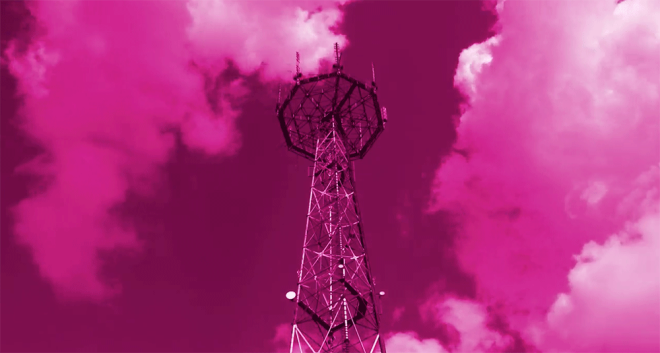 T-Mobile CTO Neville Ray says that T-Mo added low-band LTE to dozens more cell sites in the past two weeks. This brings “more and better coverage,” Ray explains. These upgrades typically include both 600MHz and 700MHz spectrum. Some of the cities in this latest expansion include San Francisco, CA; Miami, FL; Cincinnati, OH; and Baltimore, MD. You can find the full list of cities in this low-band LTE expansion below. When will tmobile blanket cover the entire country with band 71? Soon ™. They released a proposed timeline for deployment shortly after the recent auction. I believe I read they were actually ahead of schedule with deployment. They’re focusing on areas that don’t already have band 12 coverage. And can only deployment in areas where the spectrum isn’t being used by a TV station. T-Mobile has been working with the stations to help get them transferred faster than “normal” transitions. Current timeframe is by the end of 2020 to have all tv stations clear. Many have been clearing sooner than they agreed to with the FCC. How well does the 600mhz band work? I am considering getting a 600mhz capable phone but only if it is represents a real-world, significant improvement. 600mhz is no more significant than that of 700mhz. Also Tmobile has to wait a while before they can use all of the 600mhz that they purchased, since there are still broadcast stations still using it in parts of the country. Hi! This is interesting… Who it’s your cellphone provider? I’ve been reading and doing research since the government auction purchase of this spectrum. It really is a marketing scam T Mobile is playing with customers. A population of 10,000 will have six or more dedicated T Mo towers.